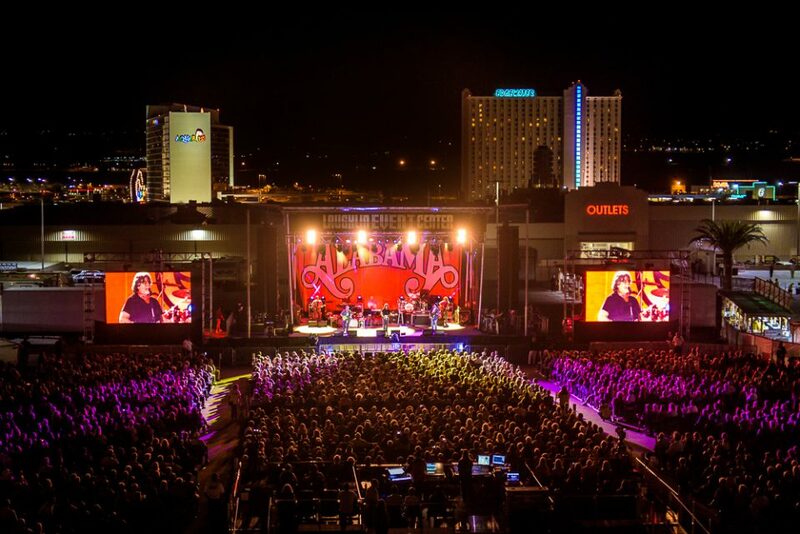 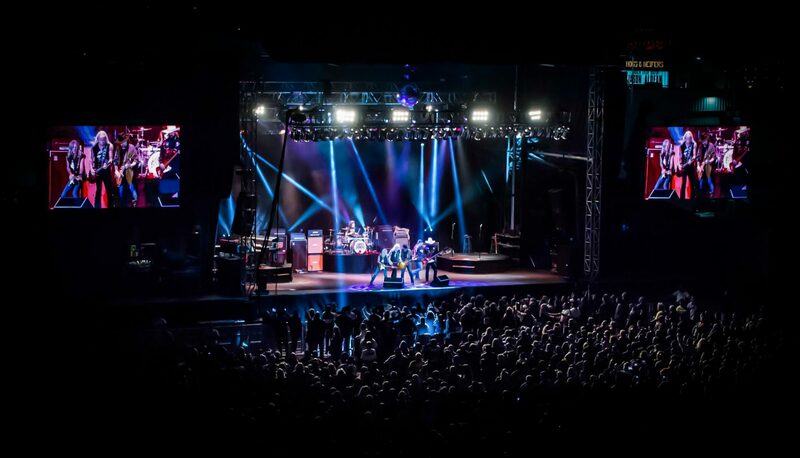 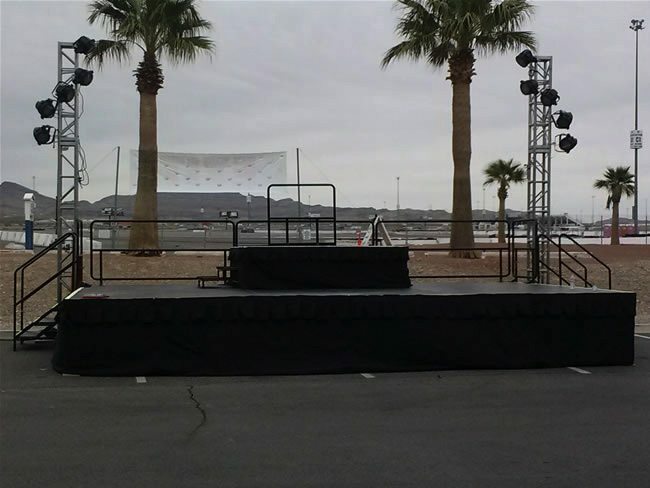 Las Vegas staging and risers for concerts, corporate events, and all special events. 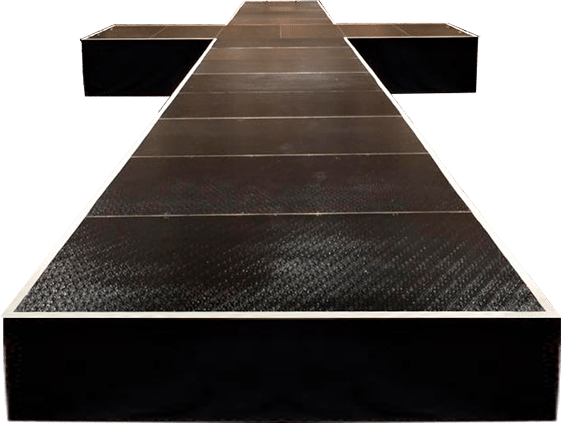 We stock genuine StageRight stage decks, and StageLine mobile stages including the SL-320. 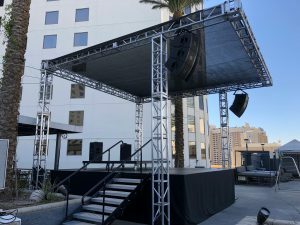 Our StageRight stages can be configured in a variety of ways to build sturdy, weight-bearing structures, with a variety of stairs, safety rails, and drapery to finish off the package. 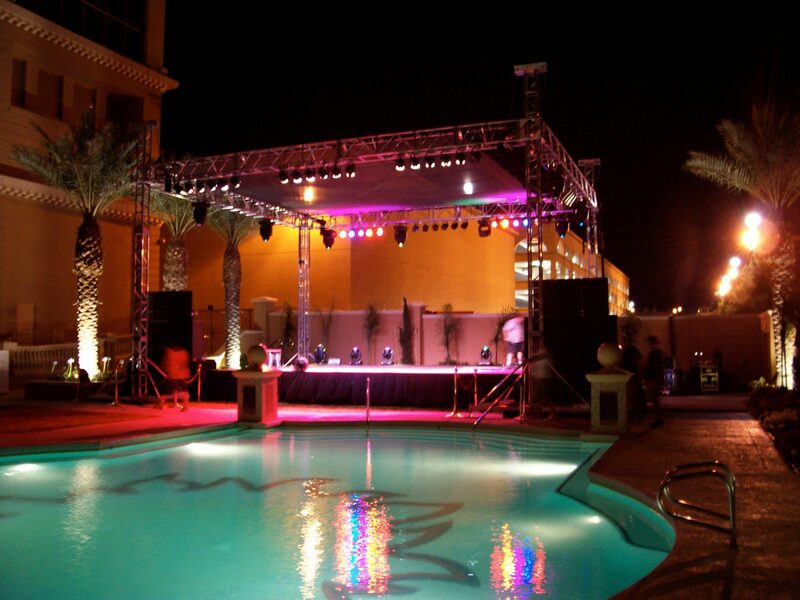 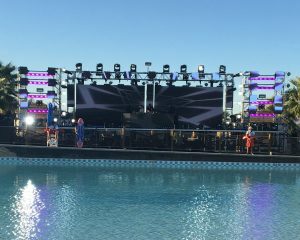 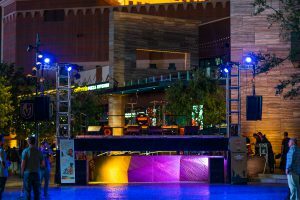 For major outdoor events, our StageLine SL320 is available in Las Vegas. 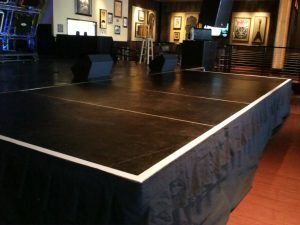 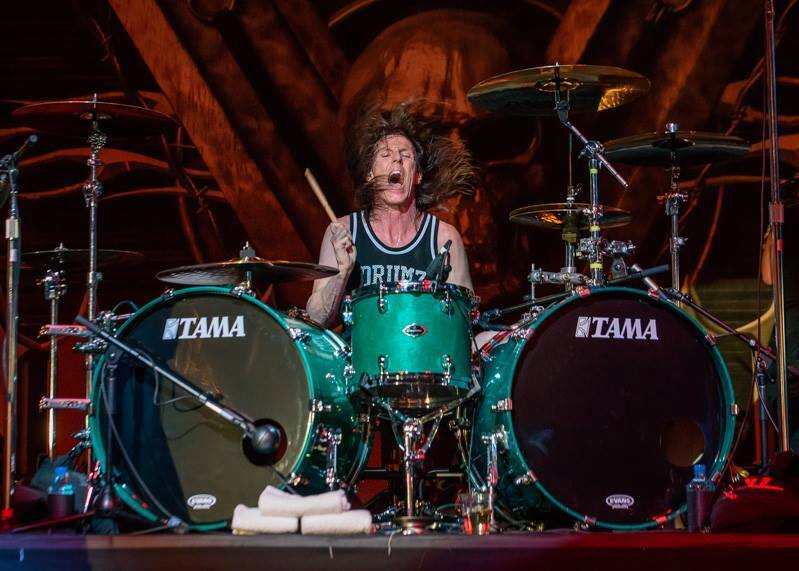 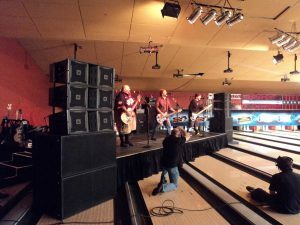 We can build a concert stage with sound and lighting at any location, or a branded lounge with music, bar, seating, and video for your customers. 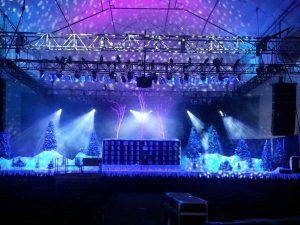 Ask us about our Sound, Lighting, Video, and Backline for your stage.